Konifer Product Giveaway. Check out these great items, the winner gets to pick their choice. 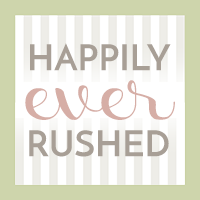 Don't forget to visit your hosts and co-hosts and Thank you for visiting Happily Ever Rushed. These look like awesome products. I would love a pair of their sunglasses. I have a wooden watch and get many compliments on it.